The Excursions at The Bent Tree Stables . . .
Are memories that last a lifetime. Tree lined trails, waterfalls cascading beside you, sagebrush hillsides and the beautiful North Georgia Mountains make for an unforgettable horseback excursion at Bent Tree. Part of the experience of our popular trail rides is having everything meticulously prepared for you in advance. Our team fits riders with riding helmets. Our program is highly customizable for each guest, with professionals at the ready to guide you through our amazing wilderness.  Our excursions operate in the spirit of play, where riders immerse themselves in the atmosphere of Bent Tree. Weather-dependent (Rain, Heat, Strong Winds, Snow, or Special events) rides go out year round during the times listed below. 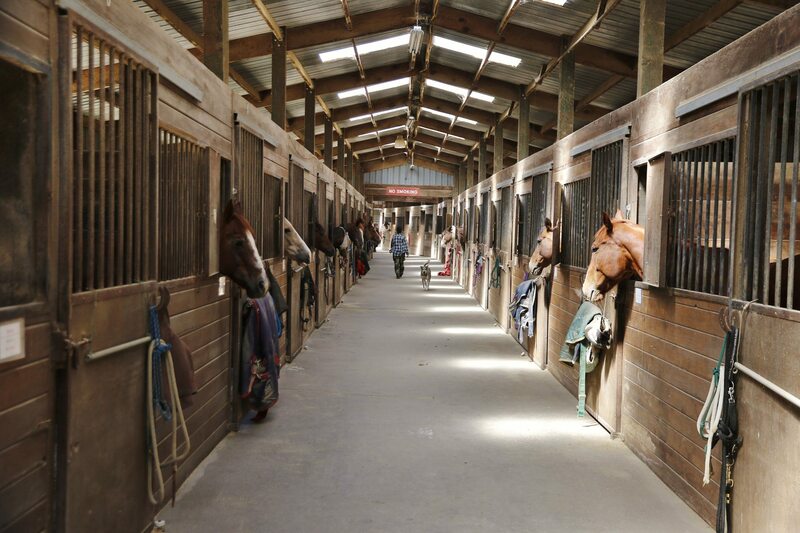 Please contact the stables for Specialty Rides and/or Weekend Riding Packages. We invite you to come out and view our facilities at any time. If you would like to go ahead and book some lessons or a trail ride, click on the link below.